On Wednesday 14th May 10 children from year 5 were chosen to represent our school in a cricket festival at Mosley Ashfield. We were against Bells Farm A and B, also we were against Mosley A, B and C. The people from year 5 who took part were Bradley, Johnny, Dylan, Max, Joel, Ali, Leo, Kyle, Aryan and Safwan. We came in 3rd place out of 7 teams, furthermore in our league we came 2nd place. The winners were Mosley A who were rewarded with a replica of the ashes trophy. On Wednesday 7th May year 5 embarked on their residential trip to Woodlands. After quickly settling into their dormitory the children went on their first activity. The children did a range of activities whilst they were there. They did: High rope climbing, assault course, canoeing, zip wire (over the lake) and archery. On the first evening the children ate a chip shop dinner, before taking a trip to the sportshall. Here they took part in a variety of team races which tested their sporting skills in a number of different sporting areas. After this, the children had hot chocolate before going to bed. The next day saw the children having a dorm inspection before they went on their second activity. After a quick lunch they did their third activity. Then, the children had dinner and took part in problem solving activities. Unfortunately, due to the weather the children were not able to have a campfire, but they were able to watch a talent show put on by the children themselves. Friday morning saw the children packing (strangely not everything would fit back in the suitcase). Next, the children played Frisbee golf and had a look around the animal sanctuary. 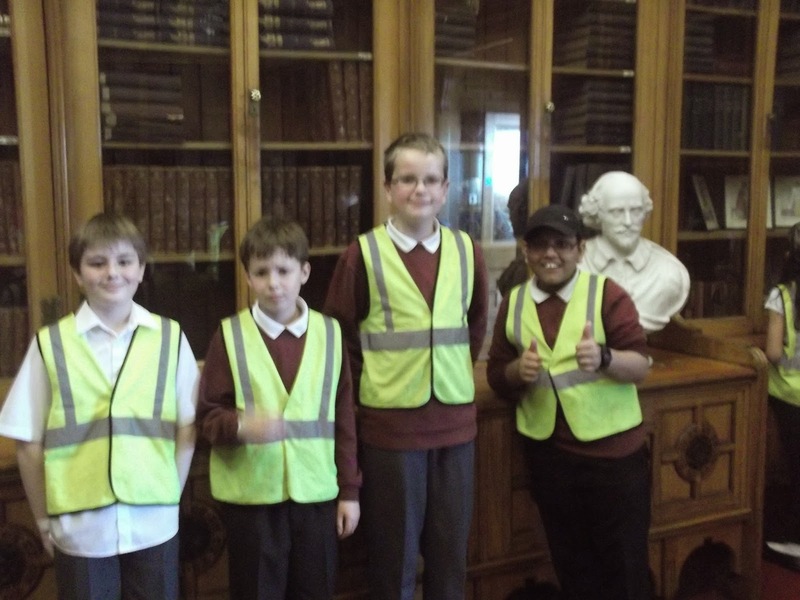 The children behaved impeccably during the trip and really did the school proud. 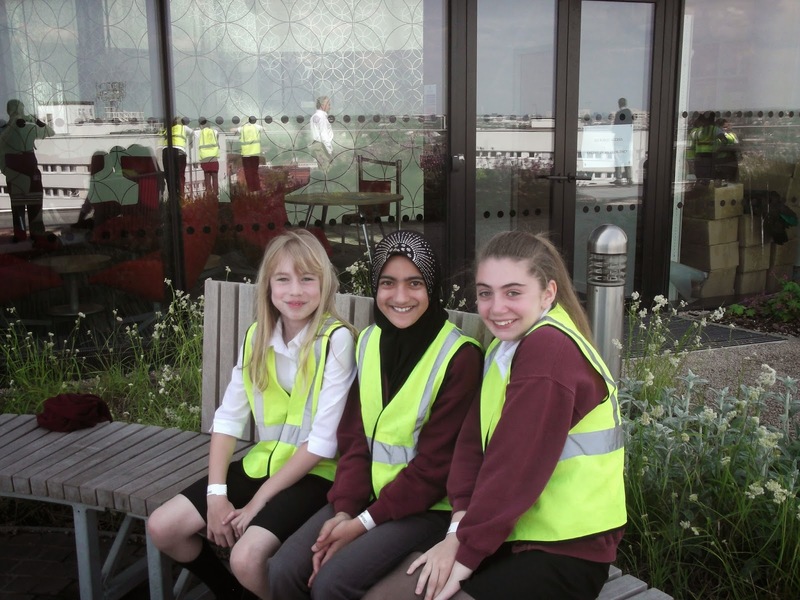 Every child tried their best and accomplished many personal goals whilst at Woodlands!!! On Monday 19th May some year 5 and 6 children represented Chilcote at their first ever swimming gala. 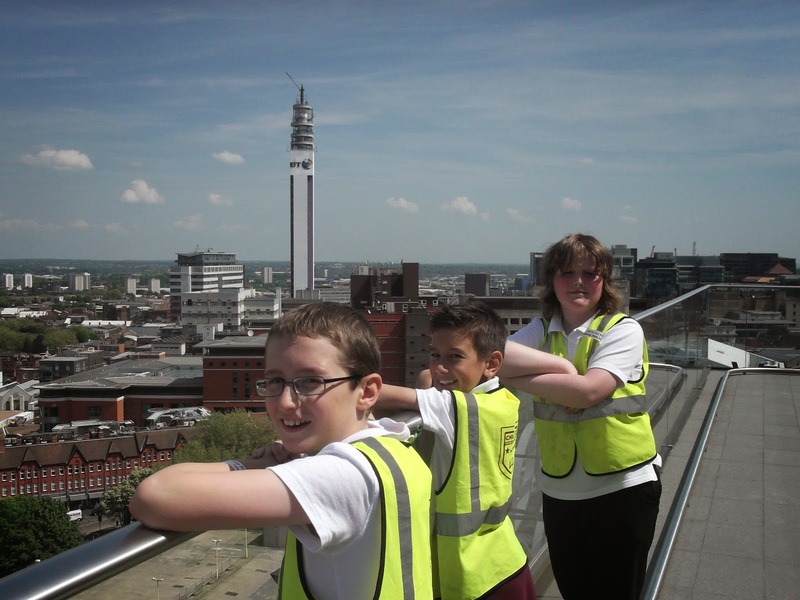 Chilcote competed against 3 other schools: Hollywood, Bells Farm and Kings Norton. The children competed in front crawl, breast stroke, back stroke and freestyle individual races. Also, they competed in a boys relay and a girls relay. Out of a total of 18 races (including 2 relays) Chilcote managed to achieve 8 first places, 6 second places, 3 third places and only 1 fourth place. Amazingly, Chilcote won the event and received the trophy!!! It was a fantastic competition, which the children really enjoyed! Well done to all of the swimmers from Chilcote: Kishan, Elliott, Dylan, Giacomo, Holly, Anika, Rachel, Sophie. On Thursday 15th May the year 6 boy’s football team took part in the annual Maypole tournament. There were 4 teams present and Chilcote were the defending champions. They played 3 games in the group stages and drew 1 and lost 2, however they still qualified for the semi-finals. They played against one of the teams they had lost to. They drew the game and then neither team could find a way through during extra time, which meant dreaded penalties. Both teams went all the way through their teams (with only one person missing the target) before eventually Chilcote won the penalty shoot-out and made it into the final. In the final Chilcote started the match asleep and unfortunately fell behind to a bullet header from a corner. They then woke up and began to play. However, the other team were good opponents and held out. Chilcote couldn’t find a goal so finished the tournament as runners up! Well done to all of the boys who have represented the school this year they have done us proud!!! On Wednesday 14th May the year 6 football team played their last league game of the season. They played against Kings Heath, who were the early season favourites for the league. Chilcote took an early lead through a great run and finish from Elliott. Kings Heath then woke up and began to put pressure on the Chilcote goal. Unfortunately, this pressure told and Kings Heath managed to score two quick-fire goals before half time to make it 2v1 to them at the break. After half time Kings Heath continued to press, but it was Chilcote who scored next, with another great run and shot by Elliott, which Ayden finished off into the net. Then, heartbreak for Chilcote as a long range effort from the Kings Heath captain flew into the bottom corner meaning the match ended 3 v 2 to Kings Heath. Chilcote are now waiting on other results to determine where they will finish in the league. On Wednesday 30th of April year 6 took part in a baverstock tag rugby tournament. This tournament was mixed which means both girls and boys. We won all our games against different schools, and the most common score was 5-1. These games were challenging due to different children’s strengths and weaknesses. This made the game more fun! We got to the final and after a long hard battle we finally won the cup. Which meant we were through to the all Birmingham final. This was a great experience for us all. On Tuesday, as part of our rivers topic, Year 5 enjoyed a trip to Sarehole Mill. Although the weather didn’t look promising in the morning, it turned out to be a brilliant day! 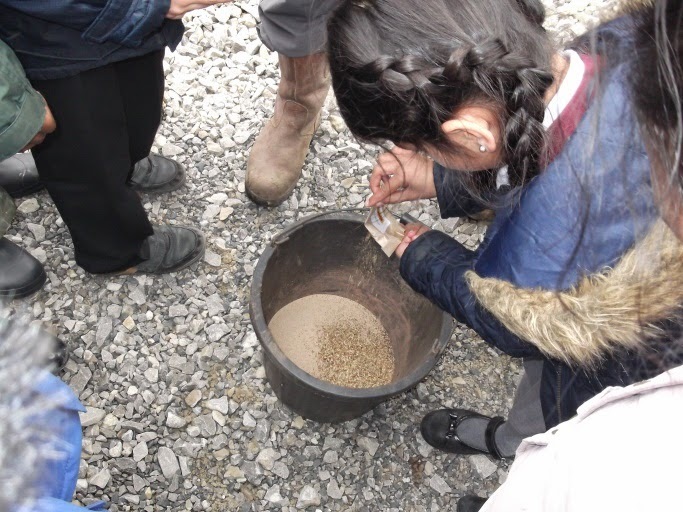 The children had the opportunity to investigate the Mill to see how the water from the river powered it and helped produce flour. All were excited to find out how this place played a significant part in the writing of Lord of the Rings! Also, later in the day, Jan worked with the classes to discuss the importance of water and the different parts of the river. At some point in the day, all of the children were able to get their hands dirty by climbing into the river and using nets to identify insects that lived there. 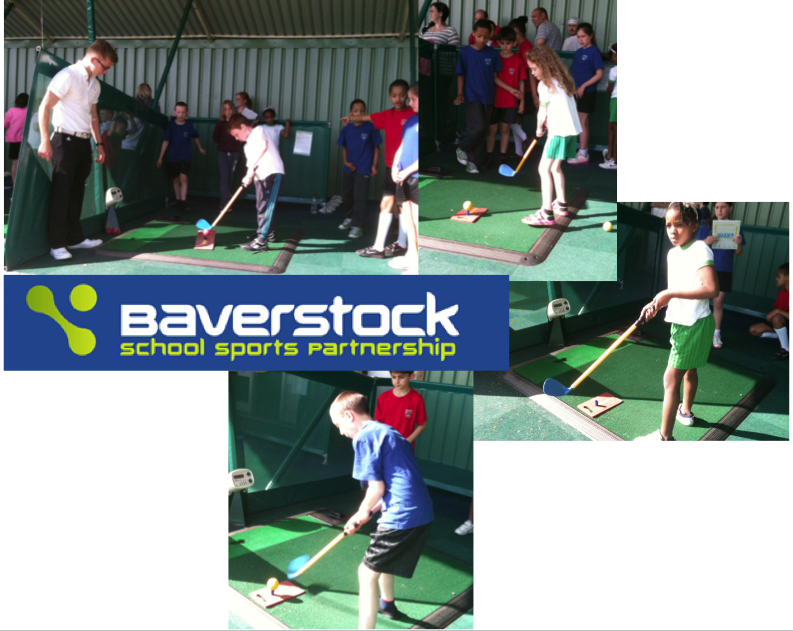 After school today, a team of golfers from year 4 headed off to Tidbury Green Golf Course to participate in the Baverstock Sports Partnership Golf Tournament. The children had to work as a team against the clock to amass as many points as possible across 10 different golf activities. When the final result was announced, Chilcote just missed out on bringing home another trophy. Nevertheless, the children were handed runners-up medals and certificates. Most importantly, they’d all enjoyed their first golfing experience, working brilliantly as a team once again. 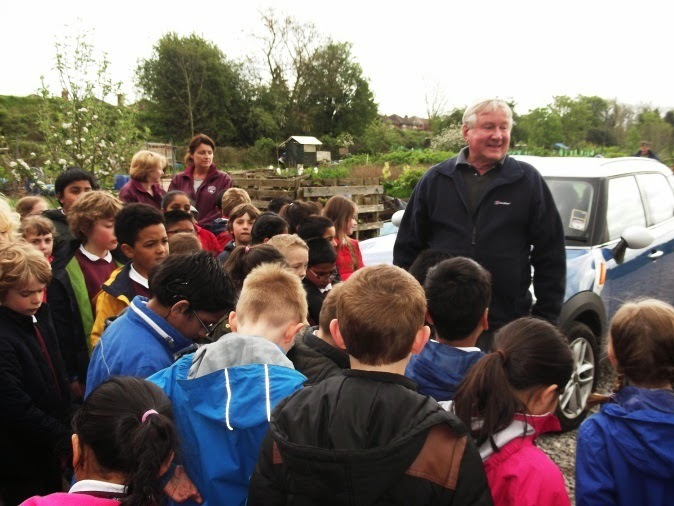 Year 3 had a brilliant afternoon on Friday, at Scribers Lane Allotments with Colin and Anne, sowing wild flower seeds around their new car park area. 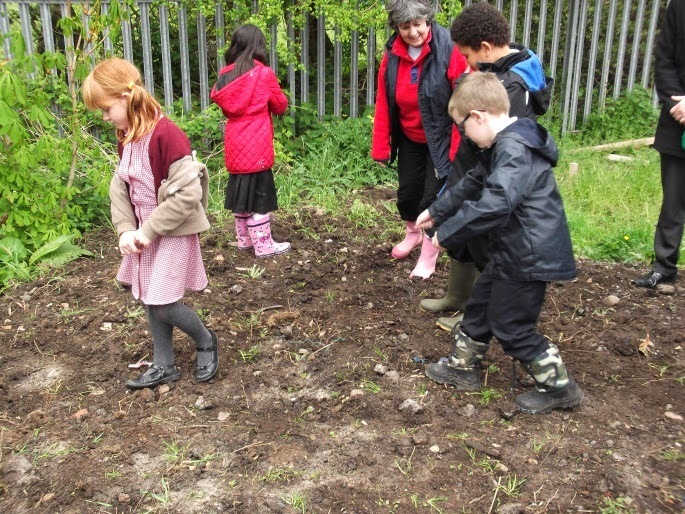 To mark the 100 year Anniversary of the start of the First World War, we also sowed an area of red poppies, for remembrance. Colin and Anne have done a lot of work with Year 3 this Year; they helped us with our work for the Harvest Assembly back in Autumn, and also came to school to tell us about bee keeping and let us taste their honey from the Scriber’s Lane bees. 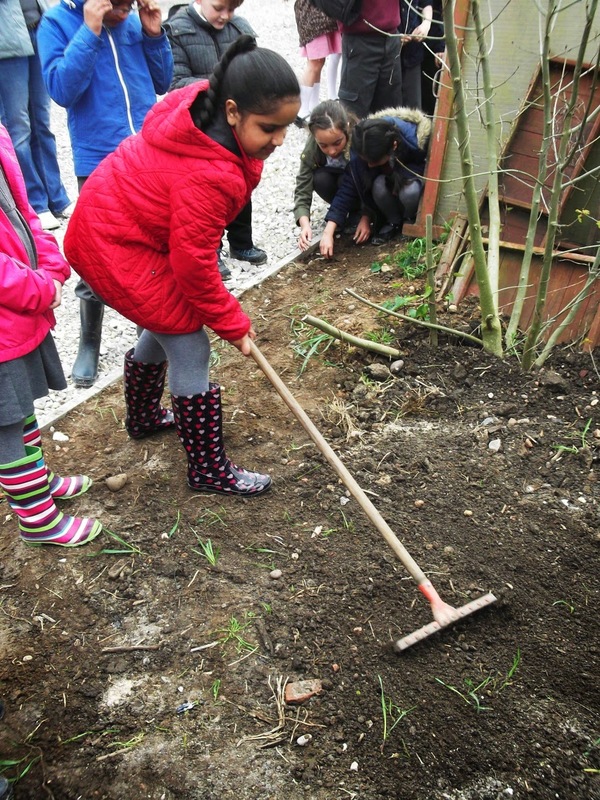 It was great to help them out, learn about plants growing, see what is growing at the allotment, and see the bees busy working away collecting nectar and pollen to make this year’s honey! We are looking forward to going back to see our wild flower meadow and poppies in July. This week, we have started our new Growing topic. We really enjoyed looking at photos of ourselves as babies, and talking about how we've changed. We thought about what we could do when we were a baby, and what we can do now we have grown. On Wednesday we had a lovely visit from a Mummy and baby, and asked lots of questions to find out all about them. We have been looking after the dollies in Nursery ever since! Next week: we will be continuing to think about how we have grown. We will be comparing our heights by using height charts, as well as using ICT to explore and annotate a photo of our face. We will also be solving number problems by using lots of baby items!